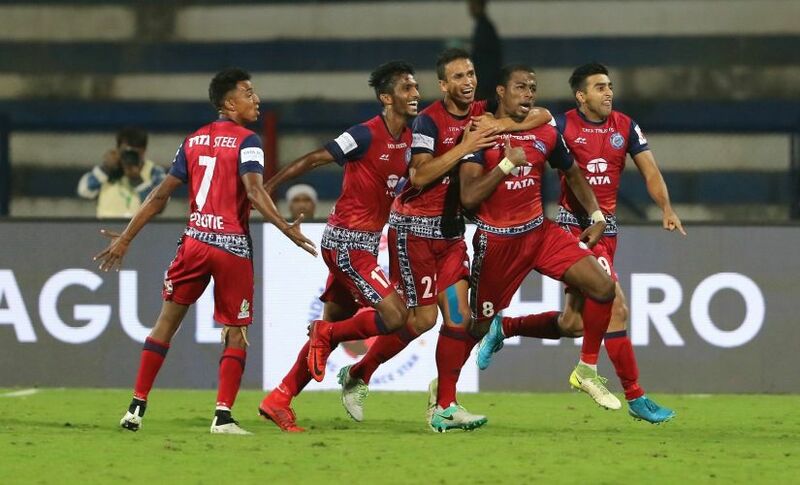 Season four of the Indian Super League has started to gain steam with week six throwing up some intriguing clashes that gave us some surprising results. The latest round of fixtures included top of the table clashes as well as closely contested derbies, with fans across the country thoroughly enjoying the engaging display of football. Although a few teams have been extremely impressive, there still is not much separating them from the rest in the table. In what was without doubt the most anticipated clash of the week, FC Pune City pulled off an impressive 2-0 win over hosts FC Goa. Goals from Emiliano Alfaro and Jonatan Lucca decided the outcome in a match that the visitors dominated. Coach Ranko Popovic's ploy of playing Adil Khan as a defensive midfielder worked to perfection as he protected the defence ably and was also adept at linking play up. His physicality helped shackle Goa's Manuel Lanzarote and that played a big role in the win. 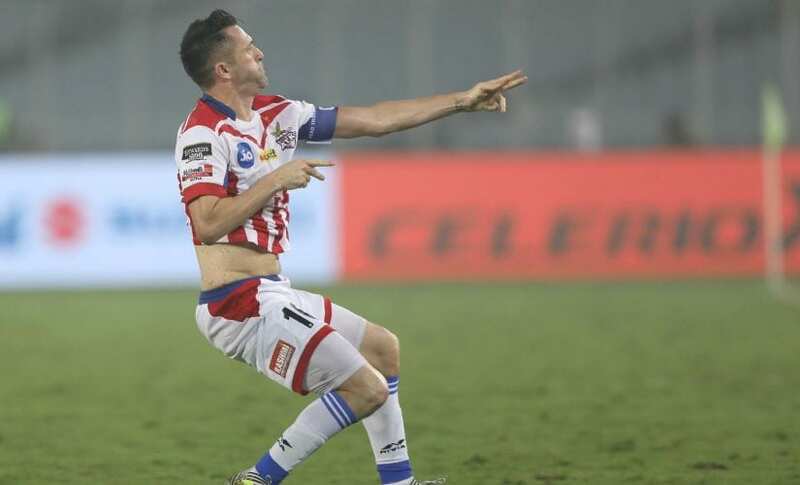 Sergio Lobera's men had previously scored 18 goals in five matches, averaging more than three goals per game, but Pune were successfully able to keep them quiet. Pune had lost both their home matches coming into this fixture and the changes made by Popovic helped give the team solidity without harming their attacking flair. With three wins in three away matches, they have now moved into the top four and look a dangerous proposition going forward. Defending champions ATK endured a tough start to the season, picking up only two points from their first four matches. However, the return from injury of talisman Robbie Keane gave them the break they needed and they have won both their matches since. Keane provided the quality needed up top to finish off the chances that were being created by the likes of Zequinha and Connor Thomas. The addition of former Newcastle United man Ryan Taylor added experience and composure to the team's play. 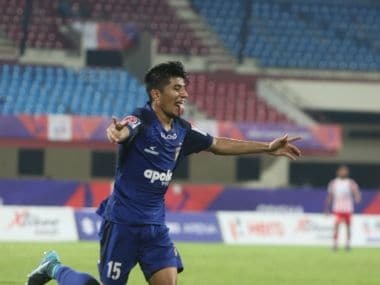 After showing signs of forming a partnership with Robin Singh in the team's first win against Mumbai City, Keane dovetailed beautifully with Jayesh Rane and Zequinha against Delhi and scored the all-important goal to give his team their second win on the trot. Though it has been reported that he will be taking a short break to be with his family for the Christmas holidays, the Irishman should be back for ATK's match against FC Goa, and his experience and expert finishing could be the deciding factor in that match. Visitors Kerala Blasters made the short trip to Chennai to take on hosts Chennaiyin FC in the Southern Derby in what ended up being a thriller thanks to late drama in the encounter. Like most derbies, this match was a physical encounter, with teams going all out in their quest for a win. However, the outcome of the match was decided in the last four minutes! An 89th minute penalty awarded to the hosts was duly converted by Rene Mihelic but there was a sting in the tail as a great cross from Sandesh Jhingan was dispatched calmly by CK Vineeth to rescue a point for the away side. Chennai established a one-point lead at the top of the table while Kerala secured their fourth draw of the league, highest among the 10 teams. Delhi Dynamos continued their horrendous start to season four of the Indian Super League with their 1-0 loss to ATK. The team has struggled to put the ball in the back of the net, having scored only two goals in their last five matches. Kalu Uche has scored two goals for them, but their lack of cutting edge, coupled with the presence of a lot of new faces in the team, has made coach Miguel Angel Portugal's job a tough one. Their defensive woes are worse, as they have conceded 15 goals in their six matches, making them the most porous defence in the league, and so they sit at the bottom of the league table. Another team characterised by a lack of cutting edge, Northeast United have found it tough in the league this season, scoring only two goals so far. They sit just one place and one point above Delhi, with four points from six matches. 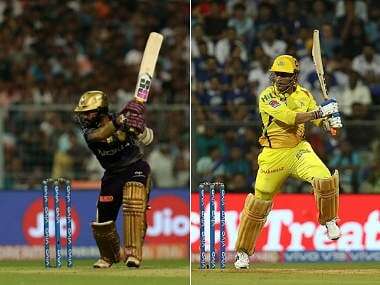 Despite the team possessing the joint second-best defence in the league, they are error-prone and have made mistakes at crucial junctures, leading to losses. Couple that with their inability to score, coach Joao Carlos De Deus has his task cut out, with reports indicating the team management are unhappy with him. Season four of the Indian Super League has seen some great attacking football on display with a total of 82 goals having been scored in the 32 matches so far, an average of 2.56 goals per game. The story is very different though, when it comes to Jamshedpur FC, with the team having conceded only one and scored only two goals in their six matches so far! Coach Steve Coppell has stated that despite the team's inability to score consistently, they pride themselves on their defensive organisation and solidity, and hopes that as the league progresses, the team will open up more and play better attacking football. Their wins over Delhi Dynamos and Bengaluru FC were impressive as they didn't give up chances, while keeping the opposition out. With nine points from six matches, they are right on the edge of top four, and with their defence being their strength, they are the most pragmatic outfit in the league.